Our buffets have an excellent reputation at Tommy’s. All the bread we make is home made and the sandwiches made fresh on the day. We also butter our bread, rather than using mayonnaise as a barrier to stop the bread going soggy. We also only use quality crisps as well as freshly prepared vegetable crudités and dips with every buffet. We have two types of buffet menu our standard and our enhanced one. The enhanced buffet has better quality sandwich fillings and savoury pieces. This is the one for you if you want to push the boat, impress your guests or just spoil yourself. Both menus come with fresh fruit as standard but you can upgrade to fresh home made cakes for a small supplement. 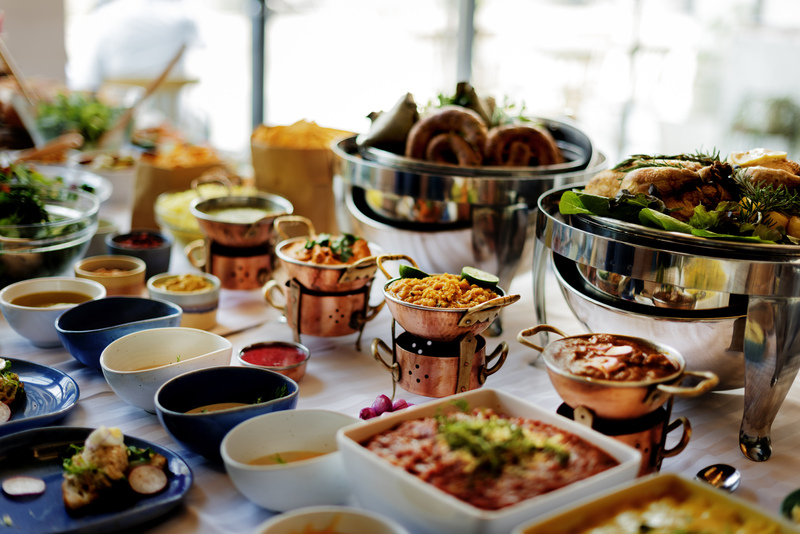 We provide a flexible service helping you pick and choose the perfect buffet for your event.